Common AC Issues and How to Fix them | Aspen Aire Inc.
We all rely heavily on our HVAC system to keep us cool in the summer and warm in the winter. Unfortunately, like any mechanical system, a numberof things go wrong with them. With so many parts and pieces to the systems it can be hard to pinpoint the issue, and even harder to determin if the issue is a simple fix or a bigger problem that warrants a service call. 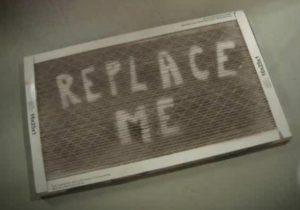 There’s nothing worse than calling your HVAC company in a panic because your system isn’t working, only to find that the issue was something simple like a clogged filter. Troubleshooting your system isn’t has hard as you may think and can save you time, money, and give you a little bit of self-satisfaction. I know, the summers can be bruital especially if we’re dealing with high humidity, but are you running your AC below 70 degrees? Even brand new systems can have issues with keeping a home at 65 degrees when the heat index is over 100. 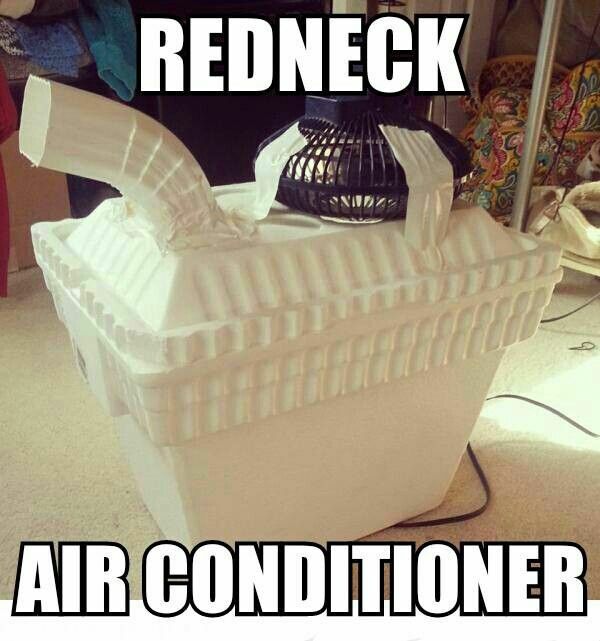 Kind of like how your freezer can built up ice, your AC unit can literally freeze up in the summer. If you notice ice on your AC lines or water puddles under your furnace, there’s a good chance the coil for the AC, located inside the furnace, has frozen up (literally). To unthaw it, turn your system off but leave the fan on and let it run for at least a couple of hours. If you have a digitar thermostat there’s a good chance that it runs on batteries. If the batteries are running low on juice this can cause some issues with the thermostat and the way it functions. Try changing out the batteries in the thermostat. A good go-to for troubleshooting is always the stand-by, “turn it off and turn it back on again”. 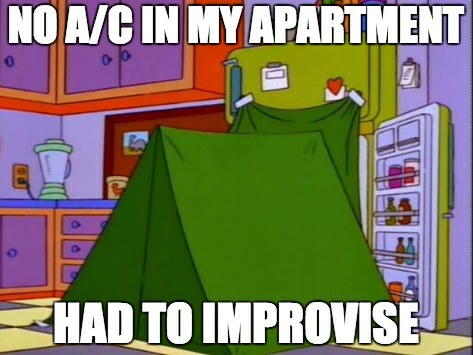 First shut the system down at the thermostat then wait at least 30 seconds and turn it back on again. If that doesn’t work try resetting the system at the breaker box. If you’ve made it to the end of this article and your AC still isn’t working, call your local HVAC company and see the images below for further help.